Normandie will return to the UK in October for a run of shows in support of Hands Like Houses, joined by Jule Vera. The news follows the Swedish band's recent signing to Easy Life Records and the extended reissue of their 2016 debut album, 'Inguz' which features the original album tracks, follow up singles Ghost and Pay For This as well as alternative takes that were recorded at Soundtrade Studios. 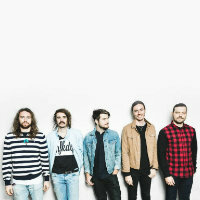 Click here to compare & buy Hands Like Houses Tickets at Stereoboard.com. Hands Like Houses have announced UK dates. 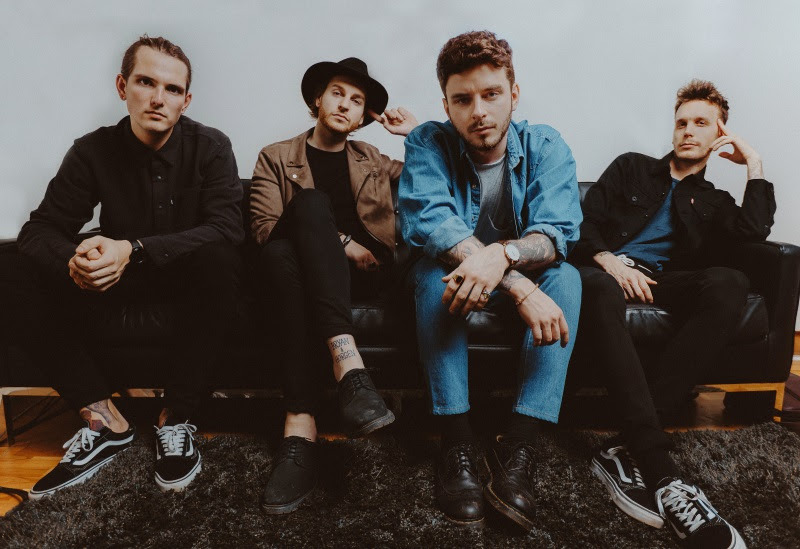 Hands Like Houses have confirmed a brace of UK shows. Hands Like Houses have shared a video for Perspectives.